St. Cecile Lodge, No. 568 – the first strictly “daylight lodge” in all the world - was born out of war conditions or, as one told-time member declared, was “a child of wartime”. That may also be said to be indirectly true of all twenty-one of the other daytime lodges now belonging to Masonry in the United States, as all of these were patterned after St. Cecile in New York City, and all twenty-one look upon St. Cecile in New York City, as the “Mother Lodge”. 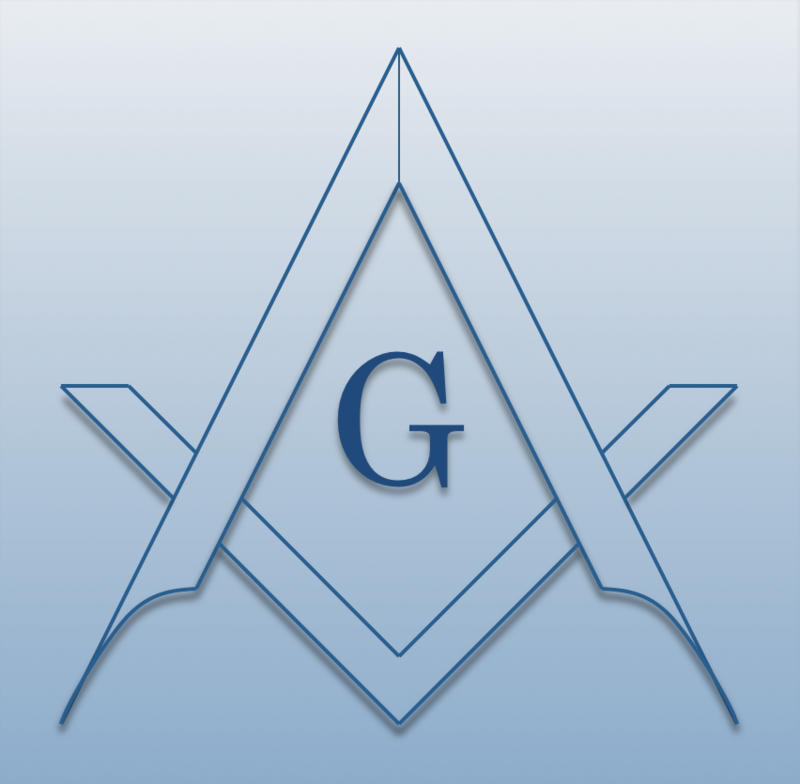 All serve a very definite purpose not met by any other Lodge - making the practice of Masonry available to good men and true whose night-work renders it impossible for them to attend, regularly, meetings held in the evenings. St. Cecile was not merely the first daytime Lodge. For 37 years it was the only one. That was from 1865 to 1902. During our Civil War, many men were made Masons in “Sea and Field” Lodges, specially chartered by various Grand Jurisdictions to hold meetings on shipboard and where troops were bivouaced. Some of these were musicians playing in Army and Navy bands. When they returned from their periods of enlistment and took their places again in private life - as members of orchestras, singers in opera, and on the general entertainment stage - they found, to their disappointment, that no existing Lodge met at an hour which enabled them to attend. Discussion of this problem, especially at a restaurant conducted by a former professional musician, led to the determination to attempt the formation of a Lodge specifically committed to daylight hours. Prior to drafting the application for a Lodge, the question of name was extensively discussed. “Harmony Lodge,” “Melody Lodge,” “Daylight Lodge,” and other descriptive designations were considered, but the name of the patron saint of music and musicians was chosen, especially since doing so afforded an opportunity to recognize the invaluable aid of the Deputy Grand Master and at the same time compliment his wife, Mrs. Cecile Robir Holmes, who was born in France. Adoption of the French form of “St. Cecile” instead of the more common Latin form, “St. Cecilia,” was a gracious gesture. On June 6, 1865, St. Cecile Lodge, represented by some of the finest artists of the time, furnished the musical numbers attending the opening of the annual communication of New York’s Grand Lodge. At that meeting M. ‘.W.’. Brother Holmes, upon his election as Grand Master, granted to St. Cecile Lodge the Charter under which it has operated continuously since that time. The document, technically designated a “Warrant,” bears the date of June 28, 1865, and the Lodge celebrated its eighty-fifth anniversary at a special communication on Tuesday, June 27th of this year. (1950), now in 2002 its’ 137th Year. The Charter members of the Lodge were nine in number - a manufacturer of pianos, a piano dealer, an operatic and concert tenor, an organist, a composer of music, an orchestra leader, a member of an orchestra, a printer and publisher, and a musician – manager - theatre manager. One interesting fact connected with the Lodge’s start is its number, 568. The founding fathers, allowed to select any number, up to 1,000, not already assigned to some other Lodge thought of picking 865, because that would make it easy to remember that the year of establishment was 1865. When it was found that this number was possessed by another Lodge, the reverse number, 568, was chosen. The first of many notable charity entertainments conducted by St. Cecile was in 1867, for the benefit of distressed brethren in the Southern States, an example of true Masonic spirit strongly in contrast with the doings of the “carpetbaggers” of those days. This resolution has never been rescinded, and probably never will be. Many famous musicians and others in the entertainment world have been members of St. Cecile Lodge, No. 568, New York City, including Harry Houdini, Raymond Hitchcock, David Wark Griffith, Louis Mann, The Musical Johnstons (James and Albert), Weber and Fields (Joe and Lew), Marshall P. Wilder, Jefferson DeAngelis, Nat Wills, Julius Kahn, Thomas A. Wise, Ralph Delmore, and Jess Dandy. Topliners now on the rolls are Al Jolson, Otto Kruger, Leon Leonidoff, Vincent Lopez, Paul Whiteman, Louis B. Mayer, Jack Pearl, John Charles Thomas, Albert Von Tilzer, Jacob Whitmark, John D’Alessandro, Smith and Dale (Joe and Charlie), Charlie Grapewin, Ben Beyer, Johnny Pineapple, Arthur Lichstein, Long Tack Sam, Bill Olden Waller, Walter Greaza, and James A.N. Caruso, who has just been installed as the first musical director in the Lodge’s history. Prominent writers include Frederic F. Van de Water, S. Jay Kaufman, Burnett O. McAnney (Managing Editor New York World-Telegram), the late Albert Payson Terhune, and the author of this article noted for his avocation, contract bridge. Many printers of high rank are members, among them the present Master of the Lodge W.’. Raymond D. Benson,(1950) Members prominent in other fields include Paul Henkel, President of the Society of Restaurateurs; Dr. Ira Brewster Terry, notes surgeon; Rev. Paul M. Brunet, Poet and Philosopher, and Rabbi Isadore Frank, Police Department Chaplain.